What shrub-like plant/tree is best to use as a privacy fence in zone 10 South Florida? I want something somewhat tropical looking, as I already have palm trees. Lucky you, living in the land where so many exciting plants grow! Deciding on which plant you want to plant, it will take some consideration. Think about mature size, if it needs pruning, if it has nasty thorns, or if it has an aroma that you like. Also, consider the light or how many hours the area is in full sun or part shade. Think about salt tolerance if you live near the beach. Is it okay to plant a plant that is toxic? Do you want to stick with native plants? Eugenia - not native, this fast-growing shrub will need trimming. Podocarpus macrophyllus has an interesting form and foliage (like a large needled yew). Plumeria Podia or white Frangipani thrives in full sun or partial shade (as do the two above). Star Jasmine is not a true Jasmine and has pretty white flowers. It is a vine that needs support. Myrcianthes fragrance or Simpson's Stopper is native and produces flowers and fruit. Florida privet or Forstiera segregata is salt tolerant. Clump bamboo works well for some. Don't plant running bamboo as it will take over your neighborhood. 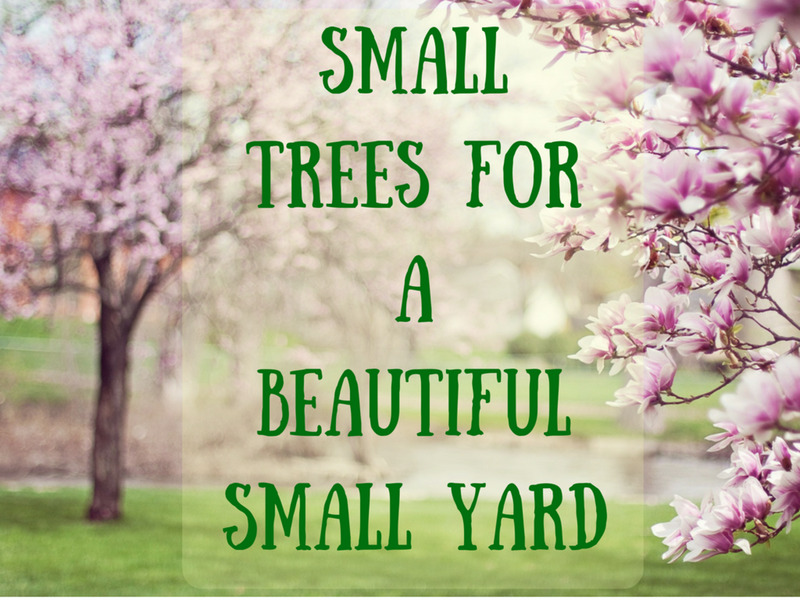 Of course, there are many more small trees, shrubs, or vines (grown on supports) that may suit your needs as well as your climate. Visit a trusted local nursery for more information. You can also check out local botanical gardens or call your local agricultural extension agent for help. Why is the tree called Redbud when the flowers of the trees are pink/purple?